Is your house is looking tired and dated? There’s a simple solution: Spruce things up by painting the walls or adding accessories in Snorkel blue, Buttercup yellow and Peach Echo orange. 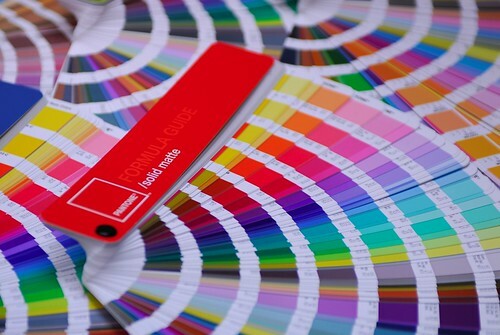 Those are the latest colors recommended by the leading color experts from the Pantone Color Institute. Each year, the company offers new color palettes designed to achieve a contemporary and well-coordinated look. Snorkel Blue: In the navy family, this softer blue is meant to achieve a “happier, more energetic context” that brings to mind a vacation escape. Buttercup: A diversion from the mostly subdued colors being promoted this year, this is a bright and sunny yellow. To see all 10 new colors and coordinate a new look, click here.